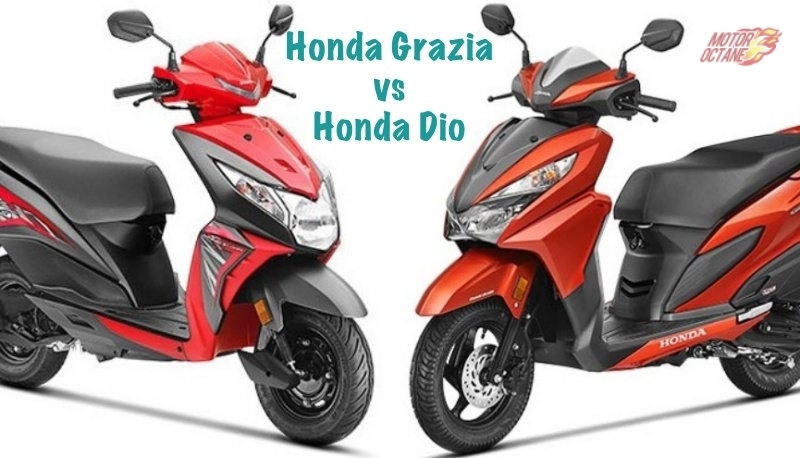 The Honda Grazia costs more than the Dio. 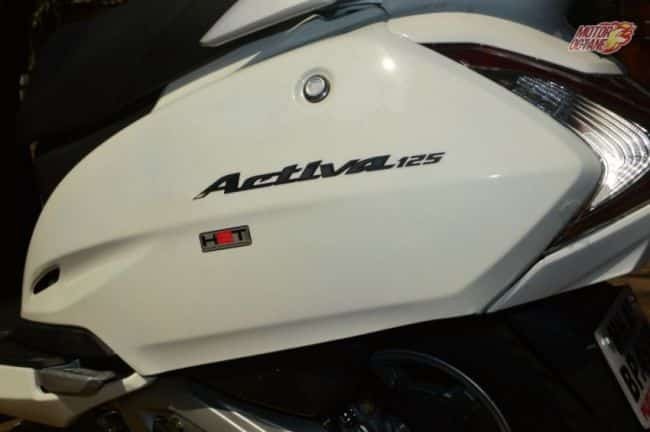 This is due to its higher engine capacity and more features. The top end variant of the Grazia also gets a front disc brake. 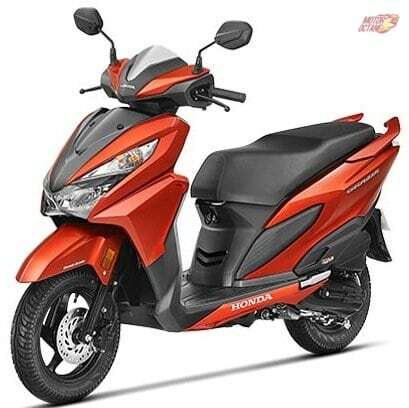 The Honda Grazia comes with latest styling which is very attractive. Designwise both scooters look a bit similar, especially from the side. However, the Grazia looks much more premium. The Grazia is also bigger in size that the Dio, hence it is more imposing as well and has a better road presence. The Dio looks jazzier due to the body graphics it gets. The Grazia gets full LED headlamps, which is its highlight feature. This also makes it look very premium. The Dio also has a large headlamp but it is not LED. It has a halogen lamp. The Honda Grazia gets a fully digital instrument console, where as the Dio has an analogue one. The one on the Grazia looks more appealing and modern too. The seat of the Grazia is also broader than the Dio. 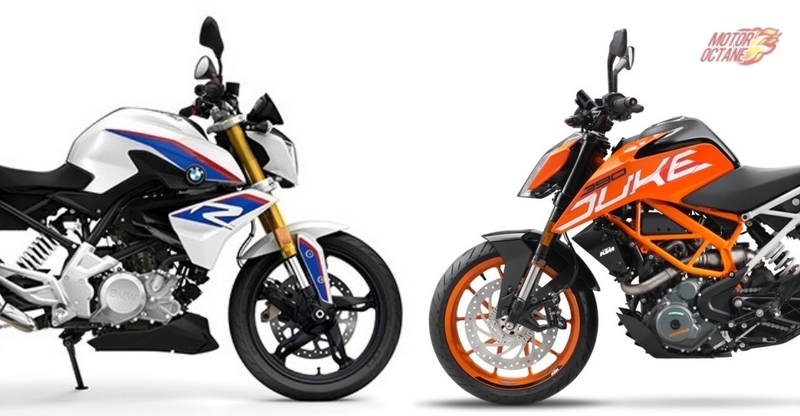 This makes it more comfortable for the rider and pillion both. 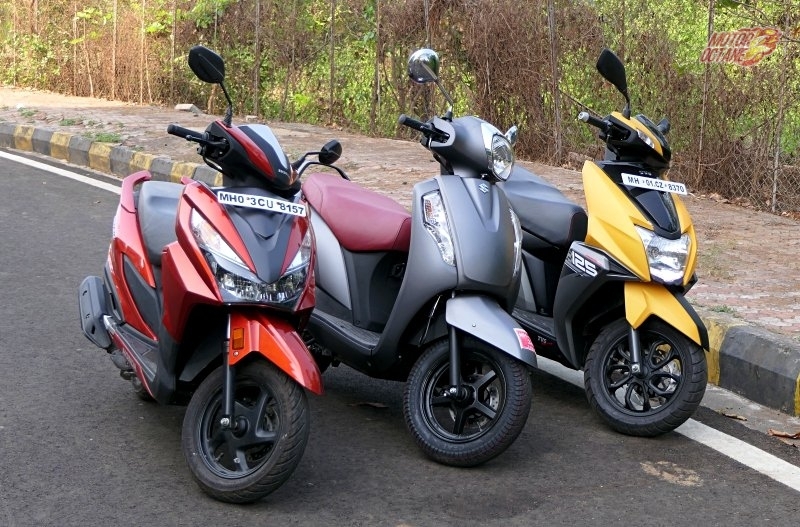 The Honda Dio comes with steel wheels, whereas the Honda Grazia gets alloy wheels. The wheel size of both also differ. 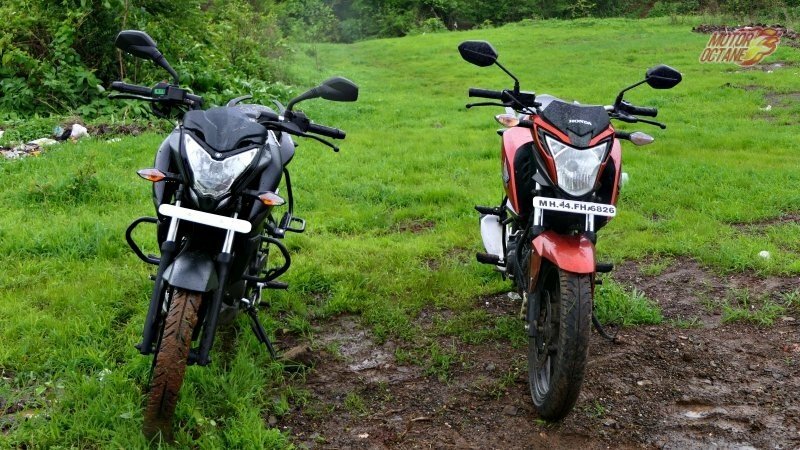 The Grazia gets 12-inch wheel at the front while the Dio comes only with 10-inch wheels both at the front and rear. In terms of storage space also the Honda Grazia beats the Dio. The Grazia has an additional glovebox for stowing a mobile phone and also a charging point. Both scooters offer decent under seat storage. 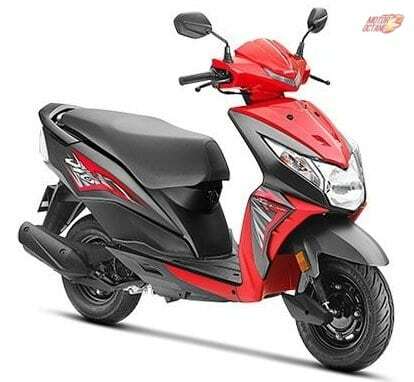 The Honda Grazia is a 125cc scooter as opposed to 110cc of the Dio. This makes the Grazia more powerful. 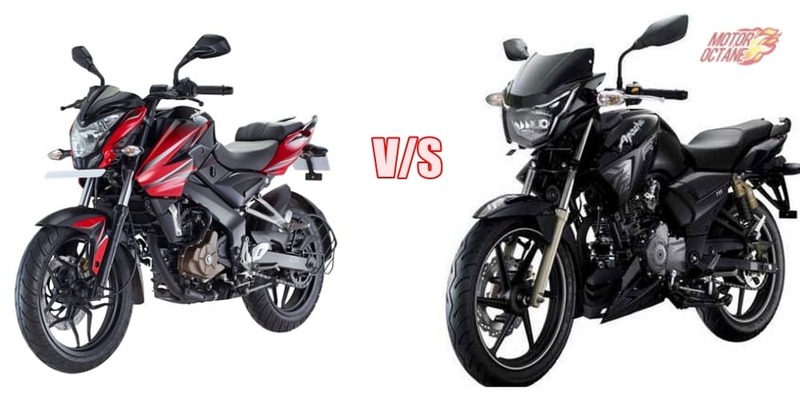 The Dio is good for use within the city, howver if you need some more power, especially at higher speeds above 60 km/h, then it is the Grazia which is better. The Dio has 7.2 bhp of power whereas the Grazia has 8 bhp. 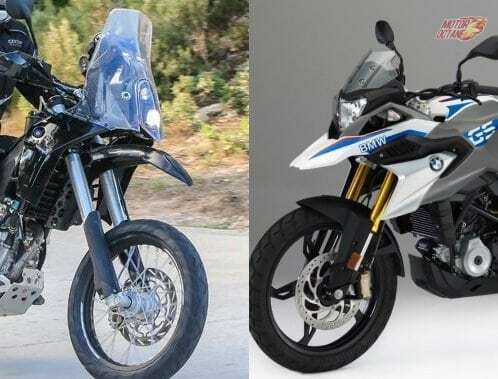 There is also a difference of around 1.5Nm of torque between the two. There is very little difference in the top speed of both the scooters. The DIo can manage 80km/h, whereas the Grazia will be able to do 85km/h. However, the Grazia will feel more relaxed while cruising at higher speeds of 70-80 km/h. 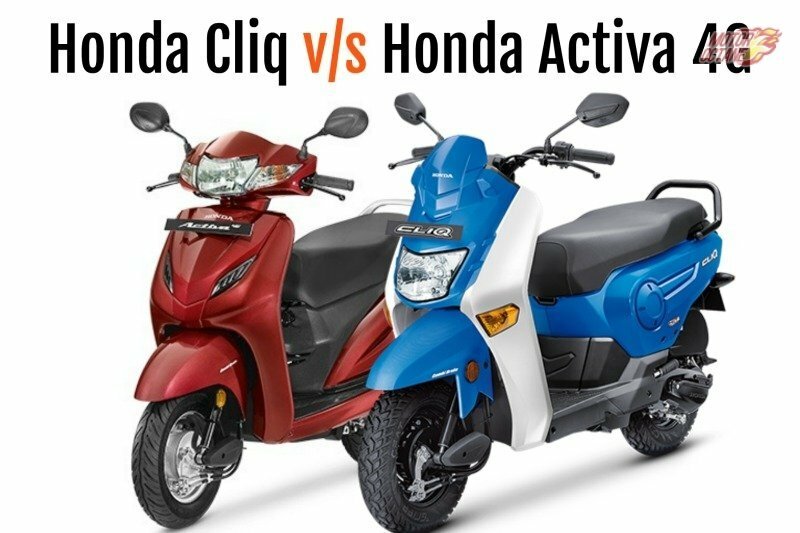 Both scooter have the same gearbox , which is V-Matic. 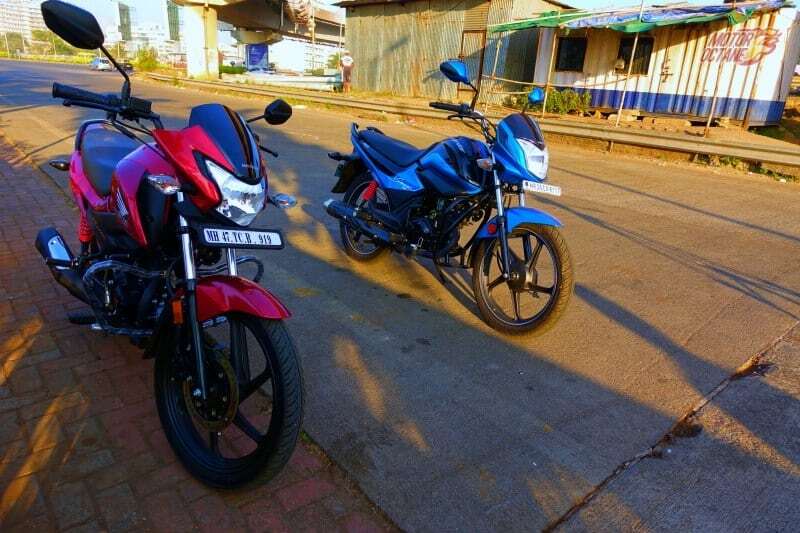 Both are fuel efficient scooters and there is not much difference in the mileage of the two. 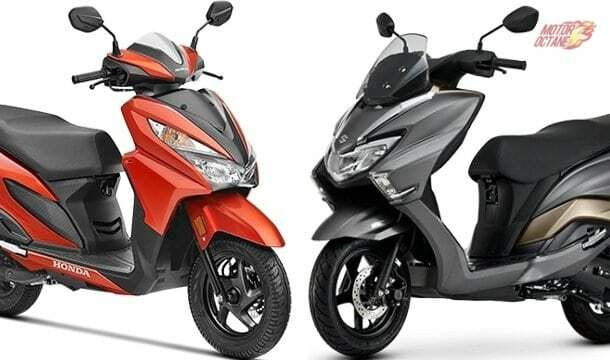 In everyday riding conditions, the Dio will return around 49km/l, whereas the Grazia will return around 45km/l. 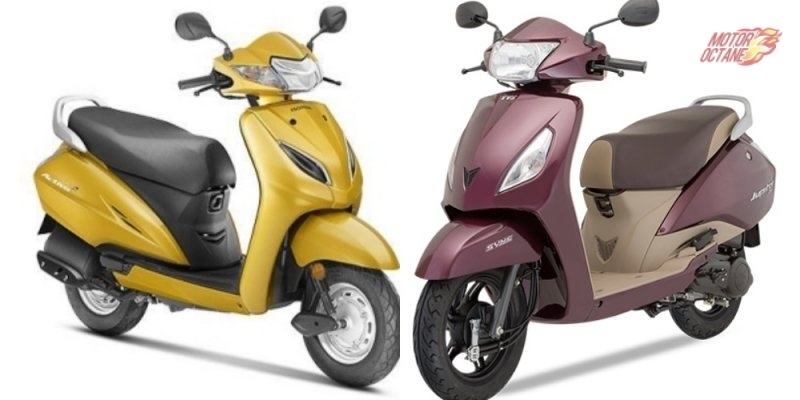 The Dio has a higher fuel efficiency due to its smaller engine. In terms of features, the Grazia offers more. It gets a four-in-one lock mechanism that also has a separate seat release switch. Additionally it also gets a 3 step eco speed indicator. This helps in deriving the best mileage. The Grazia has a glove box which is easy to access. This glove box can store a mobile phone and has charging facility too. It also has a 8-lamp LED headlamp. The Grazia also get alloy wheels. The Dio gets a tube type front and rear suspension, whereas the Grazia has a telescopic fork at the front. The rear suspension is a spring loaded hydraulic one. The Grazia also a disc brake on the top variant.The Dio and Grazia both get Combi brakes.